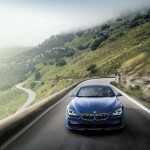 I don’t love the Gran Coupe. I think it’s too big, ungainly and not a coupe. I walk past a 3.0 CS between my door and my desk every day, and that car’s combination of handling, power, build quality and precision make it one of the finest vehicles ever built. 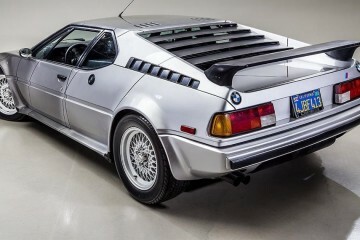 Cars like that, the E30 M3 and even the first 323s and 325s redefined the entire class. Somewhere along the way, though, BMW decided what they needed to do was compete with Mercedes-Benz, which meant they had to build cars with the same size and presence. 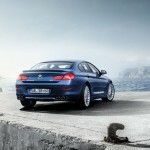 The 4,600-pound, 16.5-foot-long xDrive Gran Coupe certainly qualifies. 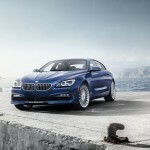 But somehow, ALPINA has changed my mind about the 6-series Gran Coupe, and I’m not sure how. There’s really only a new grille, splitter and hood, along with multispoke wheels, but it is just perfect for the car. 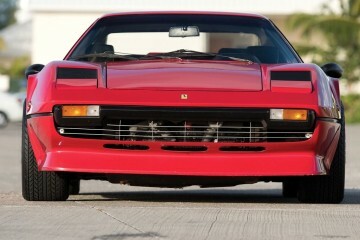 It takes the sort of Palm Springs retiree front end and redefines the car as a highway bruiser. And a bruiser it is. 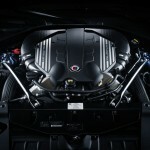 The 4.4-liter twin-turbo V-8 is up 60hp for 2016, to 600hp. 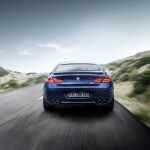 That is 155hp over the top stock Gran Coupe, and 285hp over a base 640i. 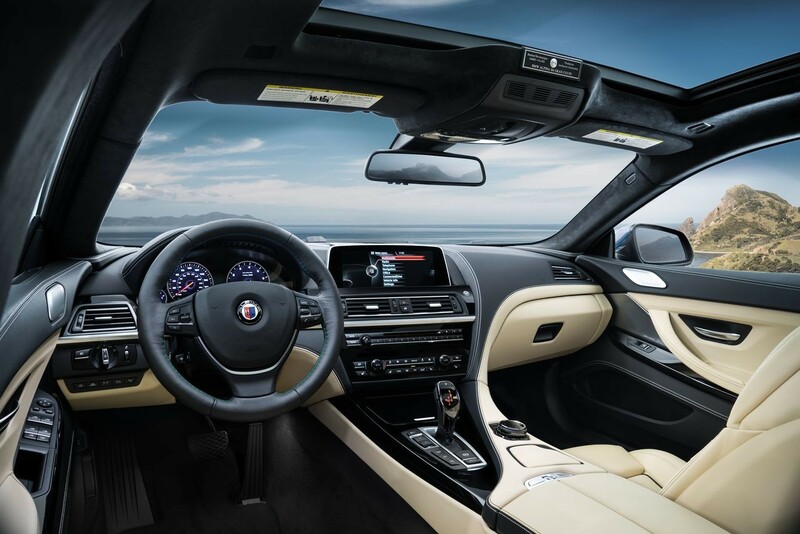 It also gets ALPINA sports suspension, quad exhaust, sport torque distribution tuning and ALPINA-themed interior. It will go on sale in March by special order only, in very limited quantities. 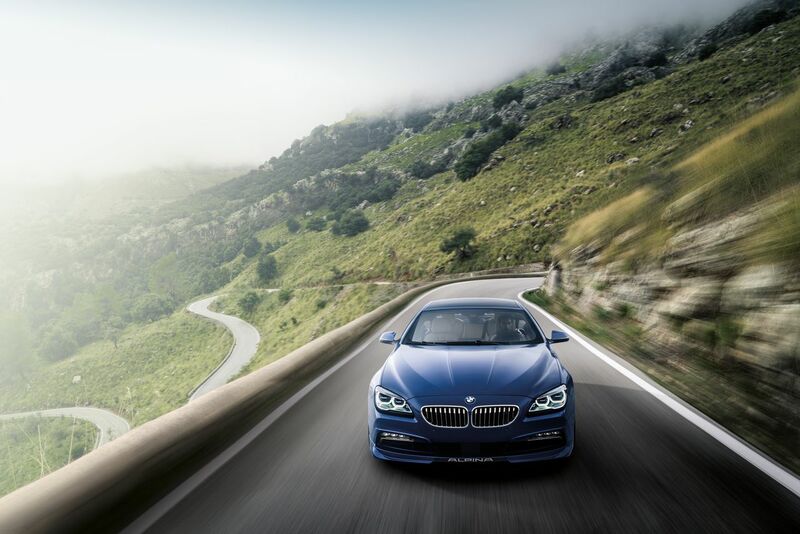 As far as I’m concerned, this is what the Gran Coupe has always wanted to be. 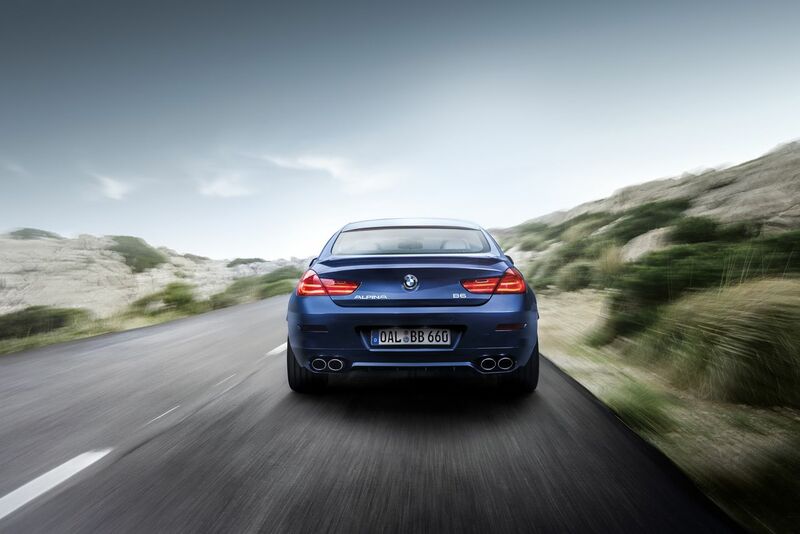 Give it a manual transmission and it would be a prefect car.